Aviation is one of the most competitive and highly regulated industries out there, making marketing a major challenge for many brands in the sector. As an airline marketer, you have little more to work with than your safety record, your routes, and your reputation among travelers when it comes to distinguishing your company from the competition. With air travel having become such an evenly matched marketplace, the level of customer service you provide can make or break the public's perception of your brand's value. But as it turns out, not all airlines are equal when it comes to responding to consumers' needs on one of the most frequently traveled social platforms: Twitter. As a recent ClickZ article points out, Twitter is increasingly relied upon as the customer service hub of choice for airlines, since it's such a simple yet useful channel for addressing urgent questions, providing on-demand travel tips and updates, and even neutralizing negative experiences before they can escalate into full-blown brand crises. 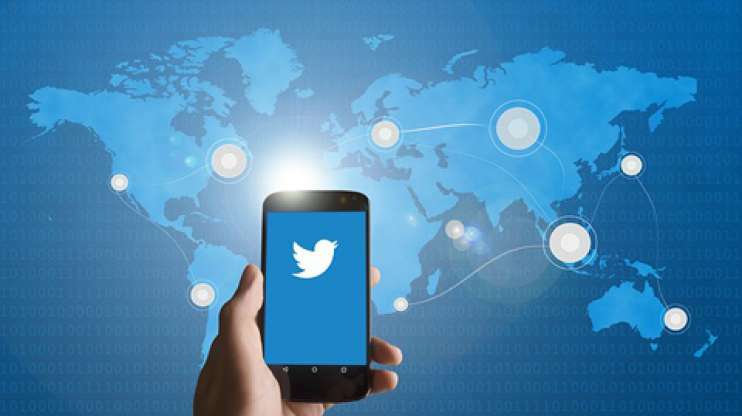 However, according to a survey by Millward Brown and Twitter, only 28% of consumers who have contacted a travel brand on Twitter have ever received a response. Today's consumers are undoubtedly going to judge your brand by the kind of attention they receive when they initiate a conversation with you — online or otherwise. At Prove, we believe that by preparing our clients to handle spontaneous inquiries on their customers' preferred engagement channels, we are enabling them to offer the kind of satisfying, stand-out experiences that travelers demand — and will appreciate long after they've reached their desired destination. This is just one of the many reasons why every marketing strategy we develop for our aviation clients places a strong emphasis on delivering a well-executed campaign across all the channels that make the most sense for your specific marketing goals. If you don't feel you are using Twitter — or any other digital touch point, for that matter — to your best brand advantage, we would be happy to help you craft a new marketing plan and prepare it for takeoff.